This post is Part 14 of a series to augment the Atlas of the Known World available for free download. Start with Part 1 here. Southern fringe of modern trade. You voted The Gulf of Lohki winner of July 2015 by 63%. 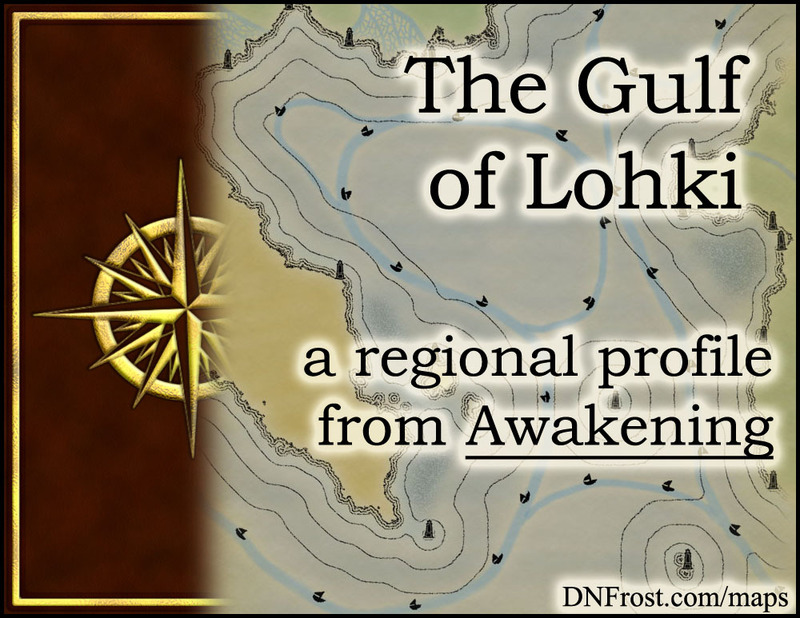 In Chapter 10 of Awakening, the Gulf of Lohki lies between the Katei Ocean to the northeast and the Desperate Sea to the southwest. Ringed by land on almost all sides, the gulf is much calmer and more predicable than open waters. Hot summers give way to temperate winters warmed by the currents flowing up from the south. Though the Great South Sea might sometimes churn up a hurricane, the storms rarely enter the Lohki Gulf to make landfall. This region also borders Kanata, the Plains of Rishi, and the badlands of Old Ryerin. The shoals and reefs along the Lohki's gulf coasts support a wealth of marine life, though swamp creatures inhabit the brackish waters near the river deltas. There, pixie caimans and stony gar patrol the numerous islands and waterways while avoiding the intrepid bull sharks encroaching from the deeper seas. Schools of fish teem along the Dead Coast, where the cursed air spilling off the badlands prevents surface hunters from diminishing their numbers. In summer, pods of sea wyverns and whales bear their calves in the sheltered gulf waters before migrating into the Katei Ocean, and autumn sees an influx of eels ready to spawn before wintering in the Great South Sea. The merfolk of the Lohki Gulf share many traits with their cousins of other waters. Like most mers, Lohkin mers are striped along their ribs, and they wear no clothing. They sport the diamond-shaped scales and forked fins of the Dynden mers of Kanata; however, like the mers of Kaedya in the Desperate Sea, they have ear membranes supported by three ear spines. United in the spirit of interpreting prophesy, the Lohki reefs are more strongly allied with the reefs of Dynde and Juli than the reefs of Kaedya, but will aid any mer in the pursuit of knowledge about the future. The magic of the merfolk varies by the color of a mer's scales, rather than by region. Green mers excel at elemental and sensory magics, with their water and light magics far exceeding that of their blue cousins. Greens, however, are poor with special magics, and it is the prophetic Gift of the blue mers that triggered their rise to superiority. For blue mers, the female Gift manifests in visions of the future, while the male Gift comes forth in verbal prophesies that can be recorded and shared. Most blue mers are decent elemental mages, demonstrating about equal skill with water and air magics, but display poor sensory magics. Like all mers, the Lohkik value knowledge above all else. A life spent in pursuit of knowledge is a virtuous one, and it is considered sinful to turn one's back on the prophesies of the ancients. The most offensive thing to a Lohkik is to demean the mer's prophetic Gift, or the importance of prophesy itself. Blue is considered a highly magical color, whereas green is a blighted color of inadequacy, ignorance, and rebellion. Civilian life in the seyodi is governed by a council of women, while life in the male rajaweh university is ruled by elder scholars. Families are matriarchal and diverge as adolescent children begin growing into their prophetic Gift. Age is measured in years, with the new year on the winter solstice as established by the ubiquitous mer calendar. Children come of age when they demonstrate their prophetic Gift, and boys who enter their first prophetic trance relocate to the male rajaweh to develop and hone their abilities. Girls with extraordinary visions may attend a scrying school, but generally girls learn their scrying skills from their mothers, without leaving the home. Marriages are usually arranged on a girl's birth, and husbands are chosen based on family status and the bloodline's prophetic prowess. Married women remain in the seyodi and are visited by their husbands for a few days each month, usually scheduled to coincide with the wife's peak fertility. Since ancient times, the merfolk of the Known World have not waged war against each other. They devote their time and wealth to the acquisition of knowledge, and mers avoid contact with the bellicose landfolk. According to mer legend, the first and only war amongst the merfolk destroyed their ancient utopia of Gaweh, and all their recorded history about the beginning of the world was lost. To discourage future bloodshed, the deity known as Mother placed sharks throughout the oceans and stripped the prophetic Gift from the defeated aggressors, changing their scales green so their selfish betrayal would never be forgotten. Known as Meri to the landfolk, the mer call their language Vyehedaryn, translating to "of the merfolk." Due to extensive documentation and cross-referencing of prophesies across millennia, Meri has changed very little throughout recorded history. A genesis language for the land-tongue Allanic, Meri is not intelligible to the landfolk, but it sounds archaic and somewhat familiar, as many Allanic words were once rooted in the Meri language. The lyrical tongue of the merfolk is written in a curvaceous script stacked in rows from bottom to top, and modern mers disdain Allanic, which is heavily influenced by the ancestral languages of assorted surface-dwellers. 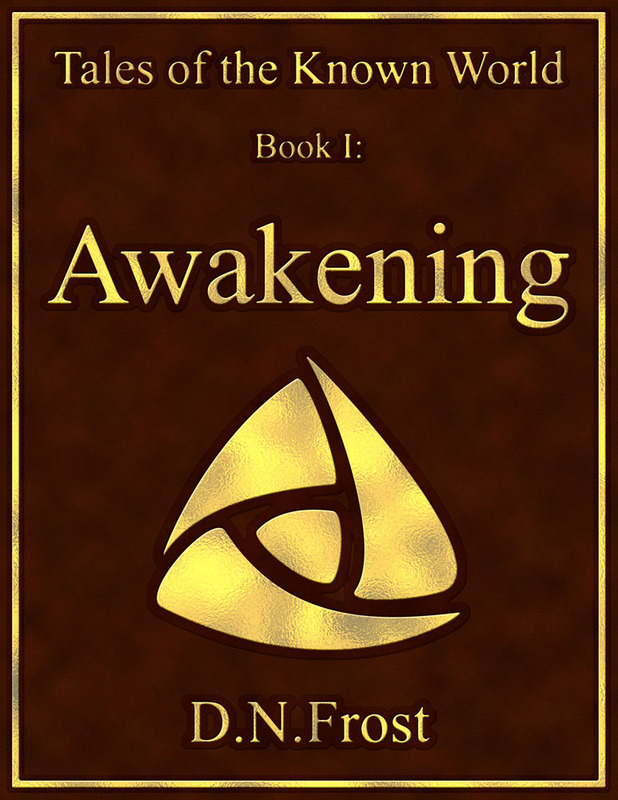 In the book Awakening, Larin and Jorn are runaway slaves who charter a ship to take them from Port Myre in Kanata to the Red Delta in the free land of Allana. When they arrive in the Red Delta, their captain takes on a new charter from a band of fugitives led by the legendary elf Kingard, determined to reach the mythic city A'lara in the Glades of Despair. 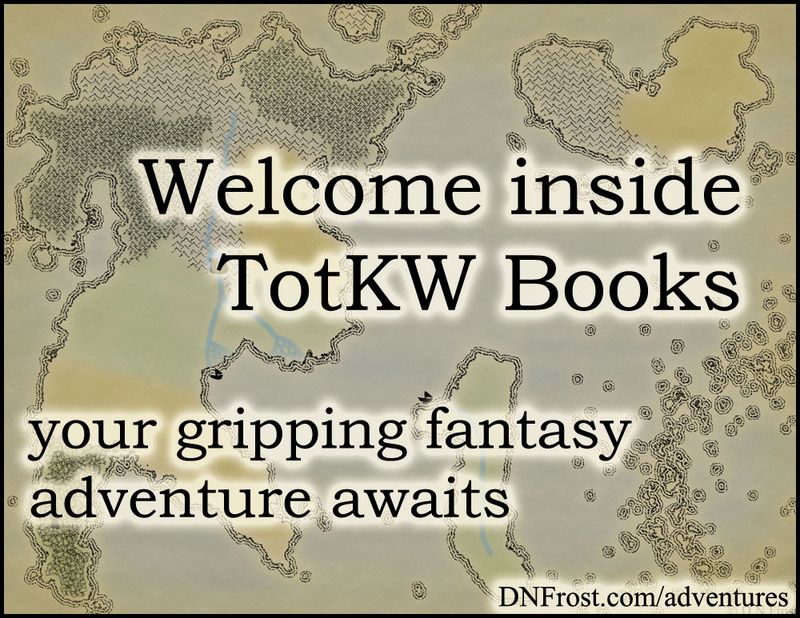 After a dangerous encounter with specters from their past, Jorn and Larin accompany Kingard along the Dead Coast, destined for the Desperate Sea and the lethal jungle beyond.